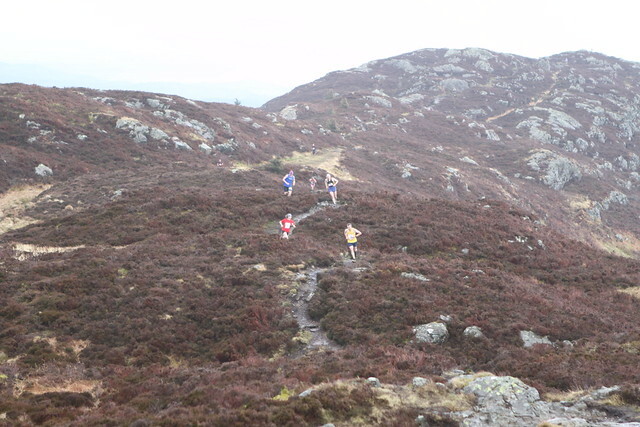 Scottish hill runners have now been selected for the annual Snowdon International event on Saturday 21 July. It’s always a highly-competitive event with home nation teams competing at Senior level as around 600 runners tackle the highest peak in England and Wales. The Scotland teams feature recent GB internationals Georgia Tindley and Murray Strain of Hunters Bog Trotters. 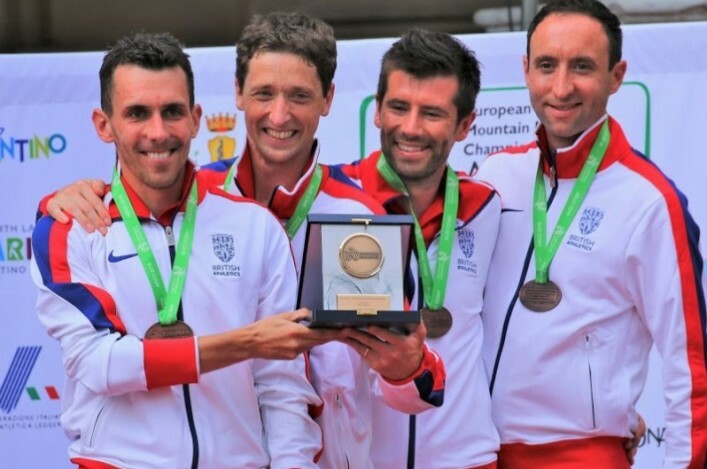 All these athletes have run for Scotland before (James, Robert and Jill in last year’s Snowdon race, and Murray won the race in 2012), but it has been quite a few years since Al Anthony ran for Scotland – he’s now a top performing V40. 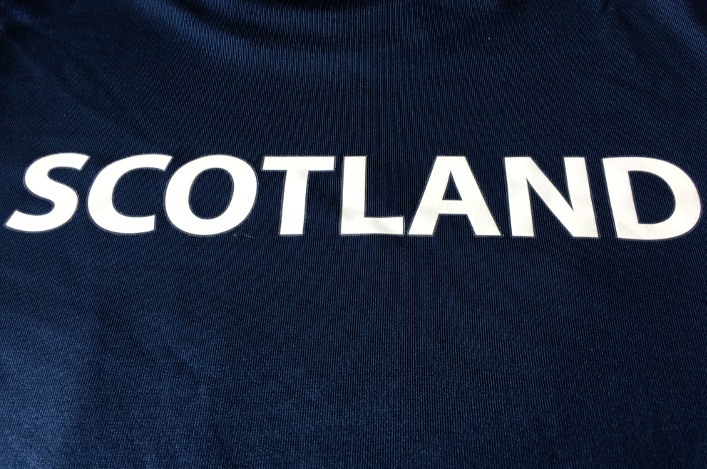 Congratulations to those athletes selected to represent Scotland at Snowdon on July 21 and their families, coaches and clubs. 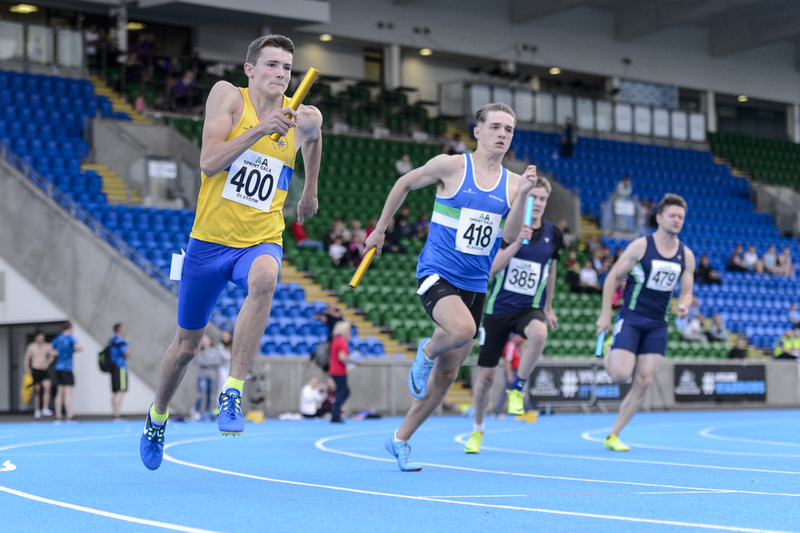 The second GAA Sprint Gala of the season was at Scotstoun in midweek and gave athletes another chance to chase PB performances before national championships next month. Three athletes shared a prize pot by getting inside track times asked for by organisers the GAA – Jack Lawrie with 48.23 in the 400m; East Kilbride AC’s Greg Kelly with 21.68 in the 200m and Rosie Harrison of Aberdeen AAC with 24.43 in the 200m. In the field, there was a 5.63 PB in the long jump by Edinburgh AC’s Ellie O’Hara which took her top of the Scottish U17 rankings. Once again a big thank-you to all the volunteers and scottishathletics Officials who have helped make these Sprint Gala meetings happen at Scotstoun. 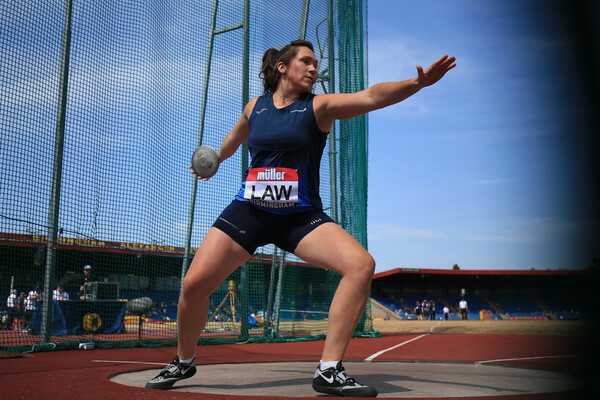 🇬🇧 @LibbyClegg added to British team for the World @ParaAthletics European Championships in August, which sees the team rise to 53 members. Congratulations to Libby Clegg on being handed a place for the WPA European Championships in Berlin in August – and will race in the T11 100m and 200m. Libby’s selection means there are now eight Scots involved in a 53-strong GB and NI team for the event, which includes the race running discipline for the first time. Stef Reid will race 200m as well as compete in the long jump in her T64 classification.